EUROMAT is the voice of the land-based gaming entertainment sector in Europe. 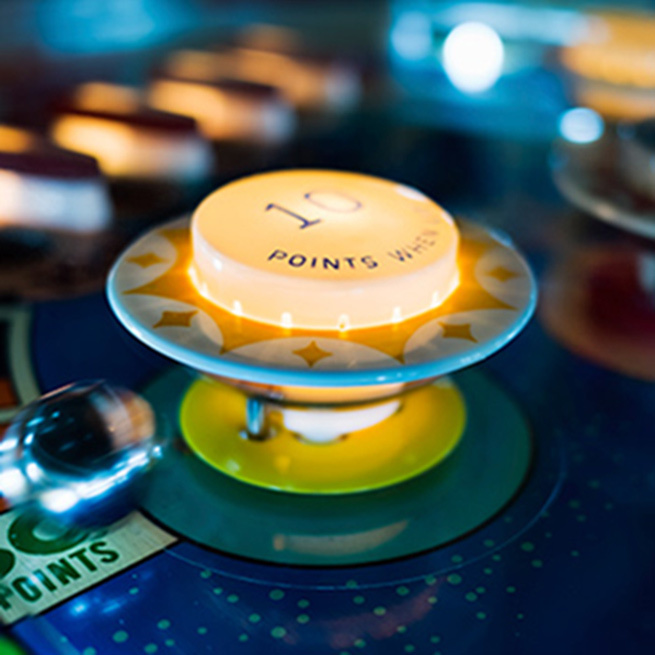 EUROMAT represents, through affiliated national associations, private sector operators of gaming machines and the manufacturers that supply them. Responsibility is core to the business of our members. Find out what our industry is doing to maintain high standards of responsibility in gaming. 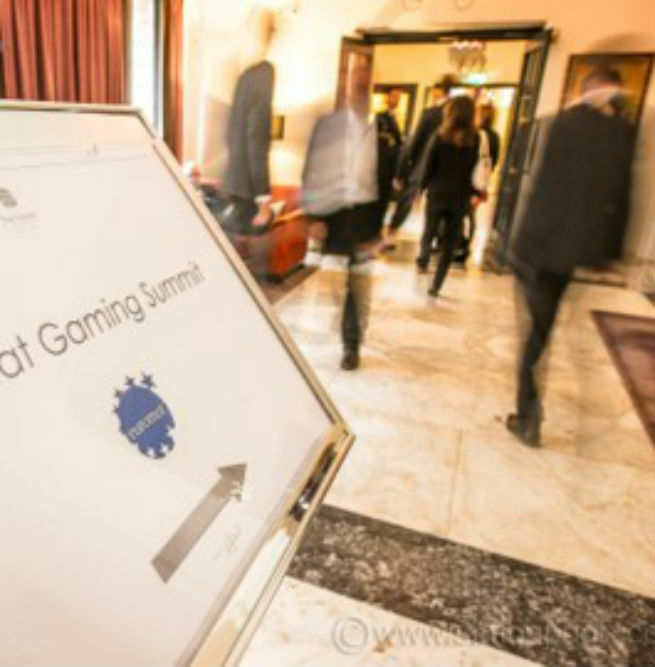 EUROMAT’s annual Summit is the only industry event dedicated solely to the land-based gaming sector. The last EUROMAT Summit took place from 4-6 June 2018 in Monte Carlo. 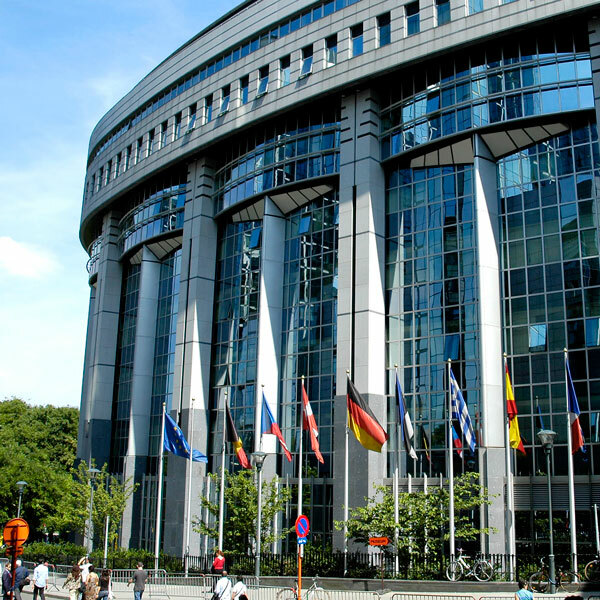 EUROMAT strives to increase the gaming sector’s competitiveness by representing its members’ views to the European institutions, and by educating stakeholders about the value of the industry. The European Gaming and Amusement Federation (EUROMAT) is pleased to welcome a new member association on board - the Irish Amusement Trades Association (I.A.T.A.). IATA re-joins EUROMAT as it ramps up its own national campaign for new gambling laws in Ireland. For the EUROMAT Summit closing on 6th June, a fresh new format and wider reach proved a successful formula with Organisers receiving positive feedback from both delegates and sponsors.